Everyone has their preferred drink, whether it is wine, vodka, whiskey or the devils saliva, Jägermeister. 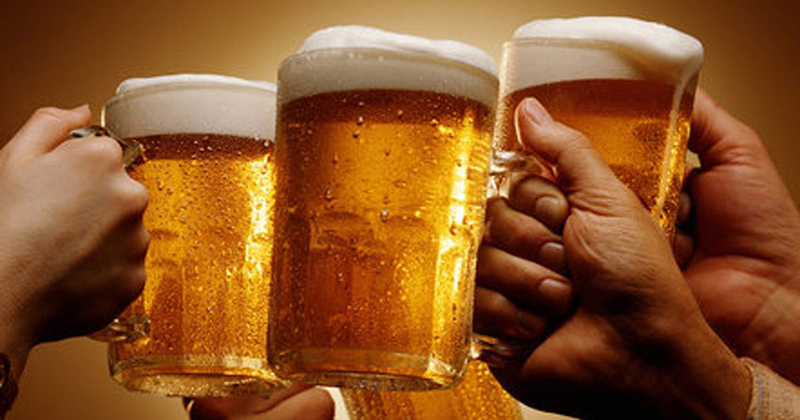 But I think it is safe to say that for most of us, we like a pint. A nice, cold glass of amber nectar to take the edge off whatever responsibilities we have (essays, rent, work, etc.). But now, thanks to Brexit, the price of a pint could be on its way up. This is if the industry is not protected from the New Years’ pressures. According to the Sunday Times, the pressures in question are inflation, soaring business rates and the introduction of the National Living Wage. People are blaming Brexit for the increase in the price of Marmite, then fish fingers, and now this. 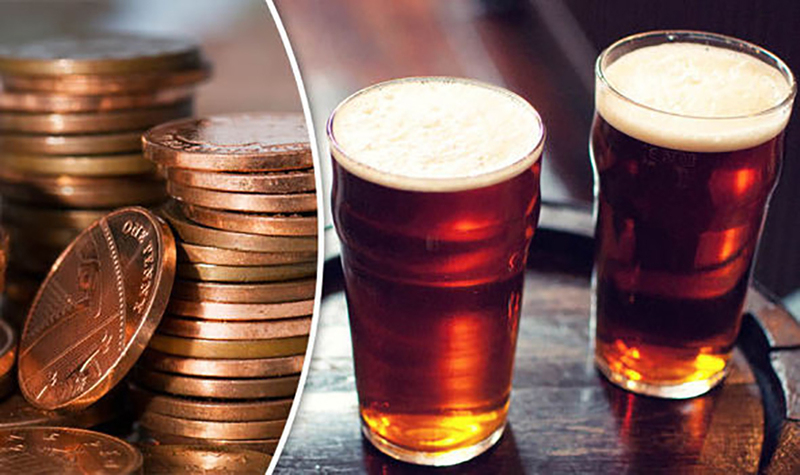 The average price of a pint in London is £4.08 and £3.47 for the rest of the country, and it is predicted that could rise up to 4% in the New Year, with one pub suggesting it may have to bump it up by 7%, which works out around 24p more! Leading pub chains Greene King, Fullers and Mitchell & Butlers have said that if the government do not step in they will be forced to put their prices up. Let us hope Theresa May finally does something we all agree with.